Find a divorce mediation attorney in Idaho to help you resolve the issues in your divorce case out of court. Issues decided during the divorce mediation process can include the equitable division of assets, alimony, child support and child custody. Divorce attorneys use mediation as a tool to help the parties sit down with a neutral third party to talk through possible settlement offers to see if both sides can agree. The cost of mediation in a divorce case in Idaho is almost always less than litigating the issues at trial. 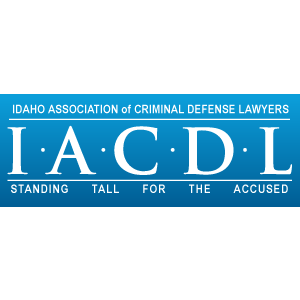 In many jurisdictions the court will require divorce mediation in Idaho before a trial will be scheduled.